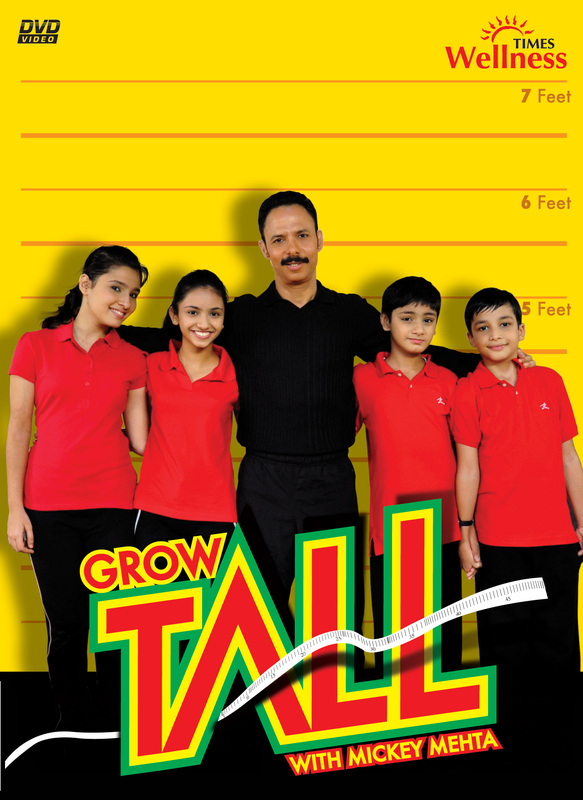 Today’s youth learn from television programs and online sites about topics of interest like Health. People are finding it difficult to lead a life without tension. Many travel to work in difficult conditions. Working hours have increased. Eating habits have changed. it has become more erratic Hence er have a wellness brand called Times Wellness. 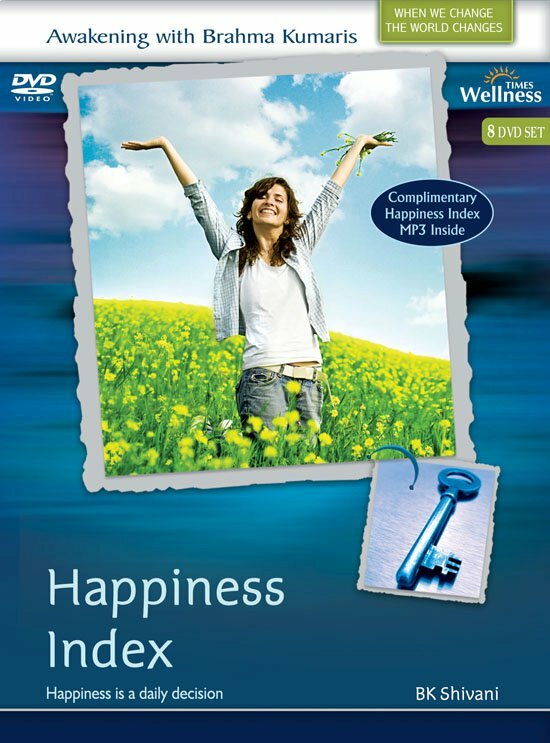 It is a health and wellness portal and a fortnightly supplement published by the Times Group. This Is Us Right Now !! TIGHT IN 20, is a well researched program, a simplifiled formula of losing weight around the stomach and making it stronger. This is a simple, straight in the face workout which even beginners can do, right in their homes, offices or outdoor. The instructions are scientific and educative in nature. 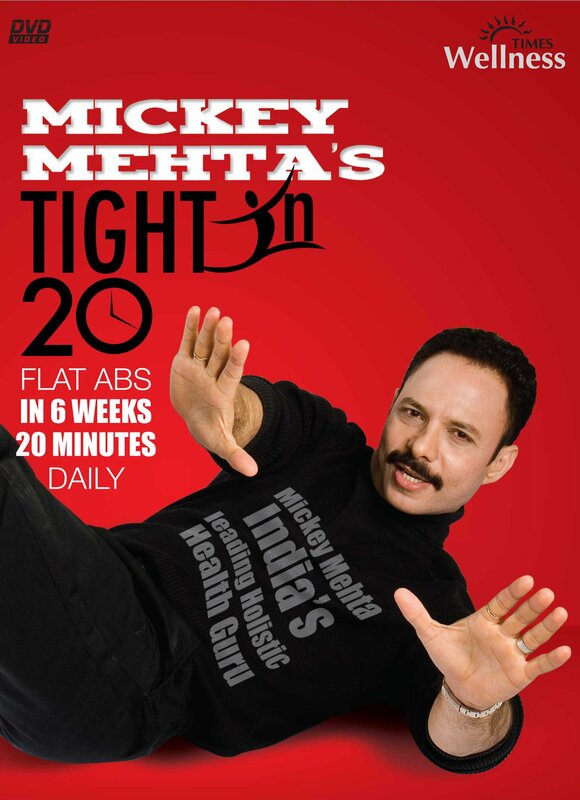 Mickey Mehta’s METAMORPHISE is a productive physical workout. 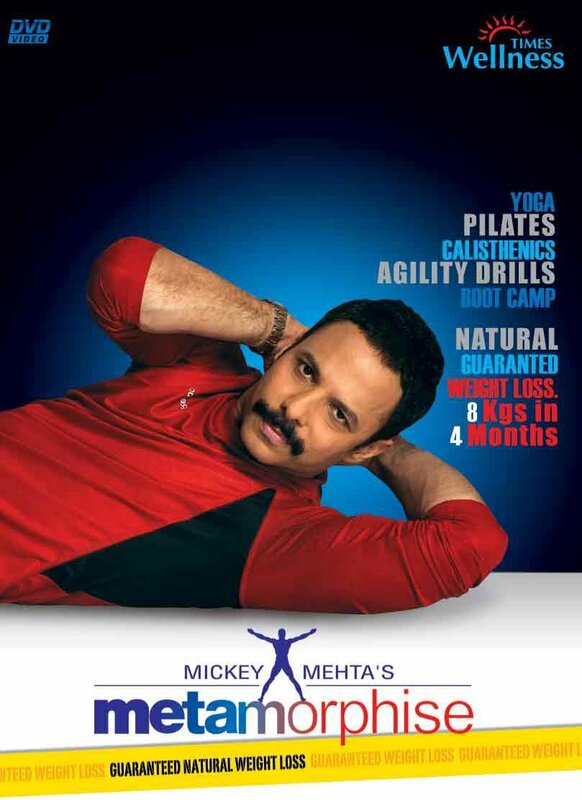 It’s a combination of Calisthenics, Agility drills, Boot camp, Pilates, Yoga, core strengthening and functional training. These exercises increase your core strength, stability, help in attaining muscle co-ordination and increasing endurance. POWERYOGA enhances your flexibility through a rigorous full-body workout. It helps to develop muscles and tone the body. It also reduces fat cells. This challenge improves endurance & promotes mental stability and concentration. PRANAYAM is a self-healing technique based on controlling the life force through the regulation of breathing. It is used in yoga as a separate practice to help clear and cleanse the mind and body. 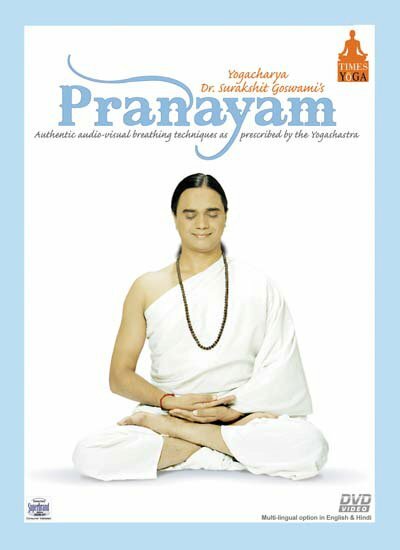 This audio-visual DVD is a step-by-step guide to the authentic Pranayam techniques as prescribed by the yogashastra. It is a complete guide for beginners in yoga and demonstrates various asanas by the renowed exponent of Pranayam, Dr.Surashit Goswami. 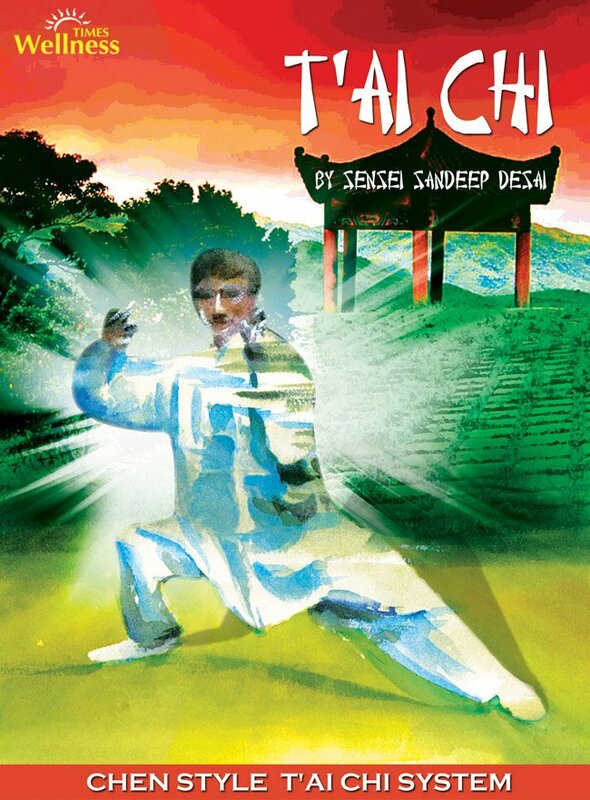 PRAN OORJA, conceived by Dr.Surakshit Goswami, is a combination of kriyas, aasanas & prananyams based on age old Ashtangyoga. 30 minutes of definitive result-oriented yoga . 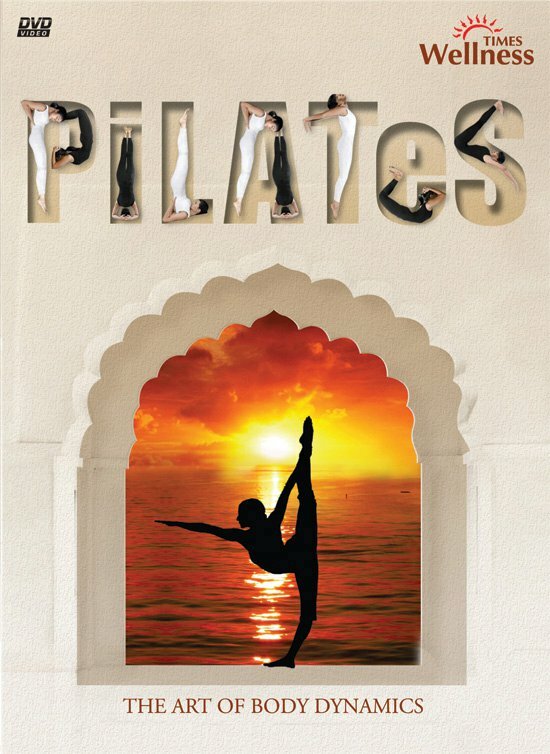 The PILATES – THE ART OF BODY DYNAMICS method helps you to look better and above all feel better. The Pilates Method improves your flexibility , strength and stamina, your balance,co-ordination and breathing. 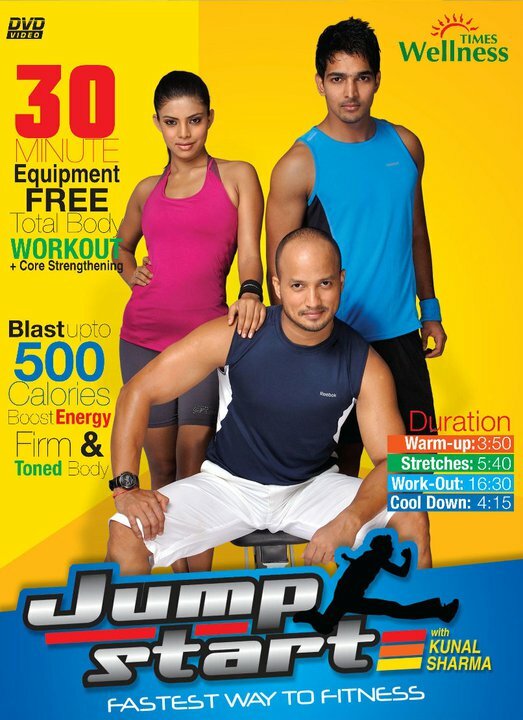 JUMPSTART is a 30 minute equipment-free total bodyworkout. It includes effortless exercise aimed to tone every part of your body. So go ahead, and see the difference for yourself ! 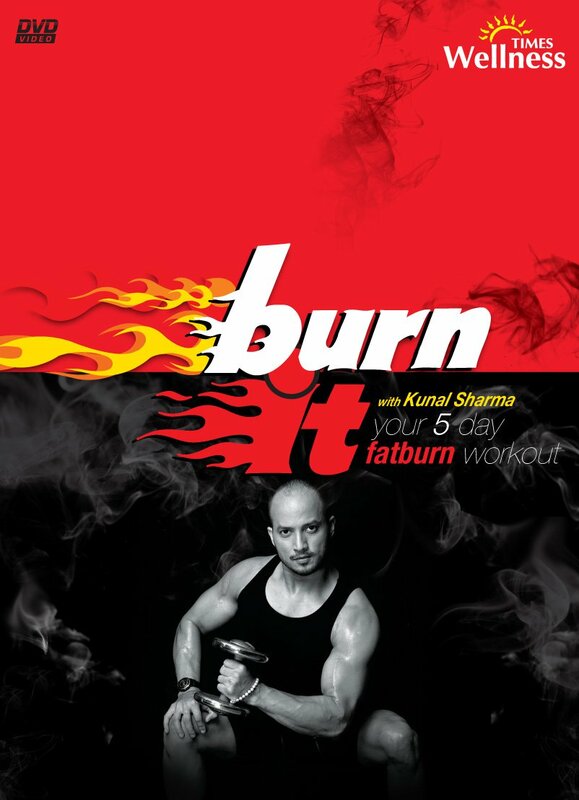 BURN IT aims to help you acquire the body you’ve always dreamed of.It works on a separate muscle every single day allowing you to do justice to your entire body through the week. It works for beginners as well as fitness freaks. ‘WHO THE HELL THOUGHT OF THIS IDEA CALLED MARRIAGE’ explores the lives of two couples ‘Shiv & Maya’ and ‘ Anjali & Sumit’. The Film takes an unbaised look at the lives of young couples today and their quest to achieve a love that transcends expectations and conditions. HAPPINESS INDEX explores the journey to overcome expectations and desires; forget the past, not depend on the future, live in the present, not ask others for happiness, instead create it and share it with them. It will help develop calm, calm, clear thinking and personal well-being. 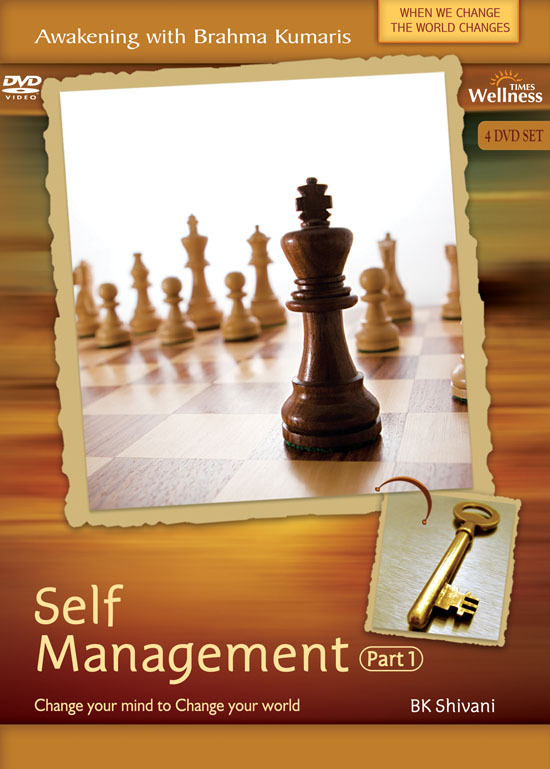 SELF MANAGEMENT, is learning how to accept total RESPONSIBLITY for our self, have healthy RELATIONSHIPS, play the right ROLE and use the RESOURCES we already have within us in the most effective ways, and thereby fullfill our life’s mission to be happy and at peace with our self and with the world. JALDI FIT is a carefully designed safe, simple and effective excercise plan. The technique and benefits are clearly demonstrated. All you need is 4 simple everyday household objects: A chair,atowel, 500ml water bottles and a carpet or a mat. You’re now all set to get Jaldi Fit!